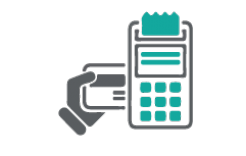 This page has moved to ANX International Bitcoin Debit Card. Let your Bitcoins do everything credit cards can do! 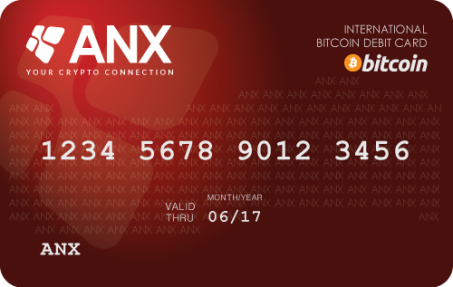 Transfer your Bitcoins directly to your ANX debit card anytime anywhere! 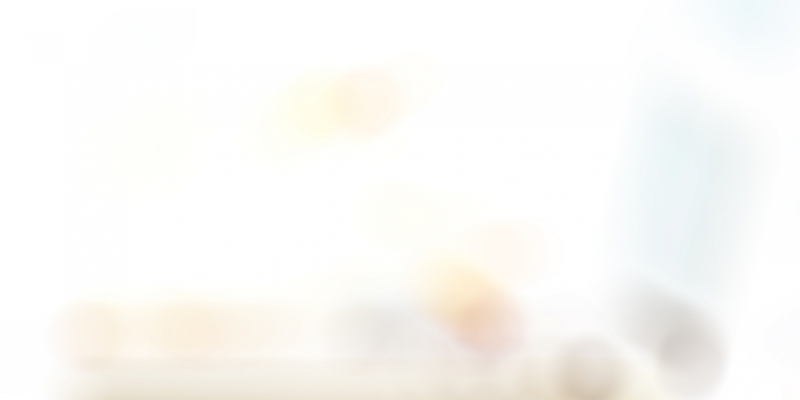 Automatically links to your ANX account so that you can conveniently fund your debit card for everyday use. *Card design is for demonstration only. The actual debit card design will be different. to order your card now! Not yet registered with ANX? and verify your account to order online! Withdraw cash anytime anywhere you like. The card can be used at over 25 Million locations worldwide. Say no to paperwork, application process and credit check! it's easy, secure and affordable! 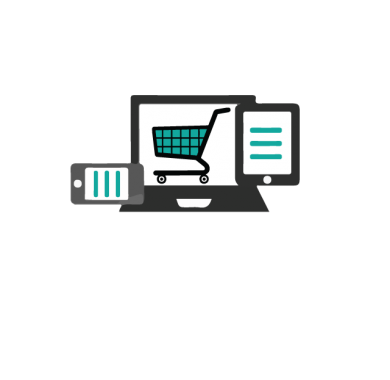 Make POS purchases at any brick and mortar stores in every corner of the world! 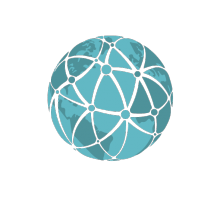 Use it for online transactions and purchases around the world. Spend it anywhere in the world just like a credit card!